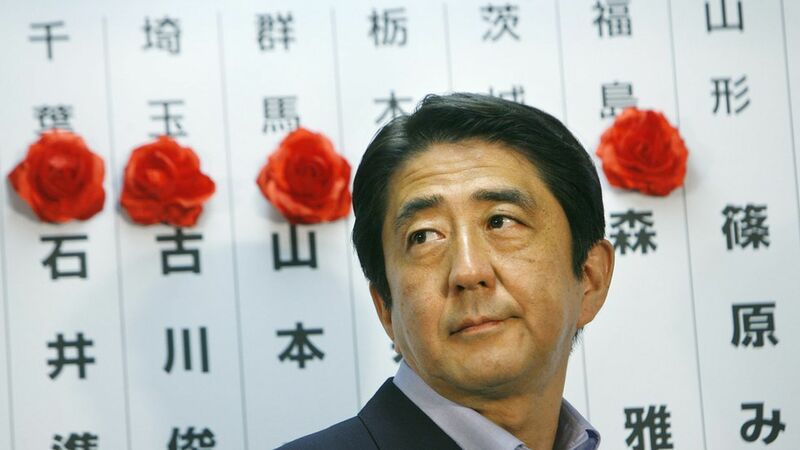 Japan's Prime Minister Shinzo Abe's party appeared to win a large majority in the Japanese general election on Sunday. That could allow him to amend Japan's Constitution to "remove any doubt about the military's legitimacy," according to the New York Times. Why it matters: Abe seems to have the two-thirds majority needed to change the constitution, which calls for "the renunciation of war," but the public is split on the change, and Abe will need a majority of voters to make the amendments. The case for change: With North Korea's hostility and missile tests growing, Abe focused on voters' fears in his campaign message, per the Times.